Sax Therapy!!! Smooth Jazz & Inspiration!!! It's So Easy to do Nothing with My Life! Why? Is THE MAN keeping you down? I don't think so! Well.....Maybe!!! Sax Therapy!!! 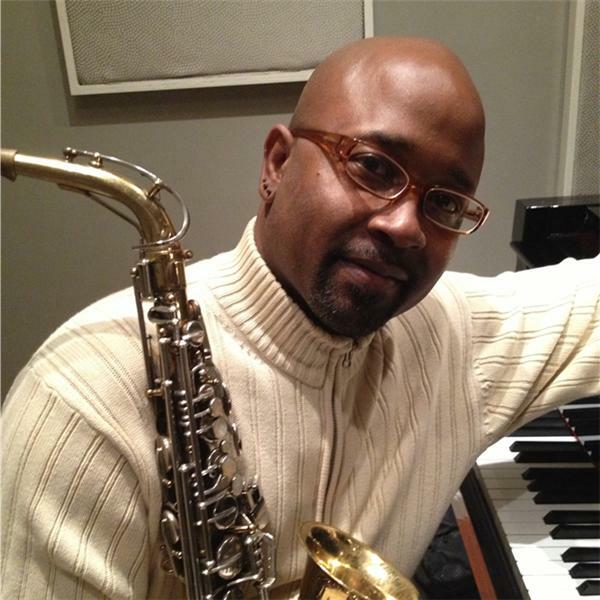 Sax Therapy for your Mind, Body & Soul & the music of keyboardist William Green!